Reports confirm that Ford Motor Co. has come up with a new strategy in which the company is hoping two different crossover brands, the Escape and a future vehicle that is presently being called Baby Bronco, will provide an edge against Honda, Chevrolet and Toyota in the industry’s most competitive segment. 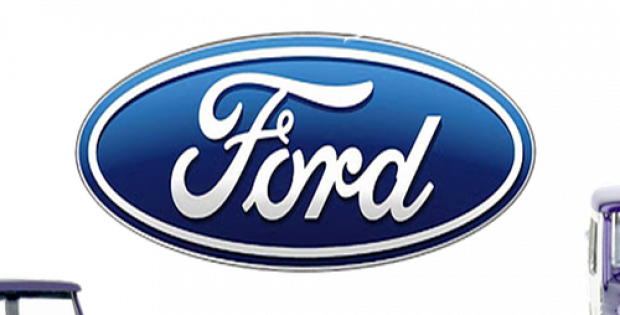 The company has unveiled that it would start repositioning with the fourth-generation Escape, introduced last week, which was the second-best-selling product of Ford in 2018. It has also received a redesign for the 2020 model year, which features less boxy design and new powertrains to retain Ford car owners, sources familiar with the matter said. Apparently, Ford will target younger and tech-savvy city residents with a ride that looks like a wagon or car but has the features of a utility. For those people who prefer a more uneven ride, the company also plans to introduce a still-unnamed and off-road capable crossover by next year. The automaker is hoping its two-pronged approach will enable it to deliver vehicles that are more desirable in their particular segments, rather than a single generic crossover. Sources informed that it is the very first time since 2012 that Ford has provided a hybrid powertrain in the Escape. From 2005 to 2012, Ford had sold more than 114,000 Escape Hybrids, when it was pushed out of the line-up by Ford C-Max. It had become the second-best-selling hybrid model after the Toyota Prius. The 2020 Escape will now seemingly have to be Ford’s tie-up between car and crossover. The roofline of the vehicle is slightly lesser than the outgoing model and is also longer, wider and weighs approximately 200 pounds less. Sources added that customers get four types of choices for engine, which include a gasoline-electric hybrid, 2.0-liter, four-cylinder turbo, a plug-in hybrid with an electric range of about 30 miles and a 1.5-liter, three-cylinder making its North America debut.